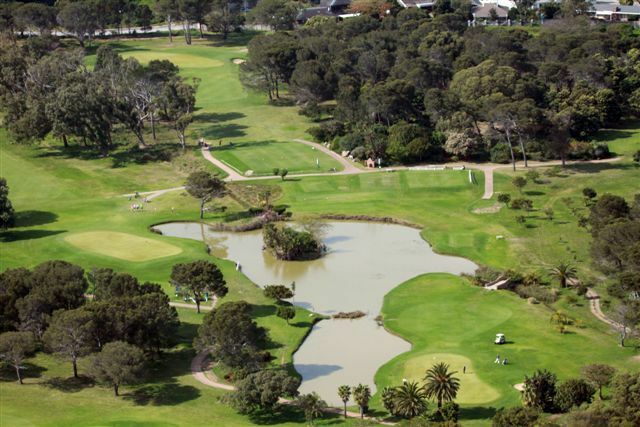 The most significant change in recent years has been the laying of “putter” bent grass greens, and 25 strategically placed bunkers.The course has two nines of par 36, for a total par of 72 for the 6121 metre layout. 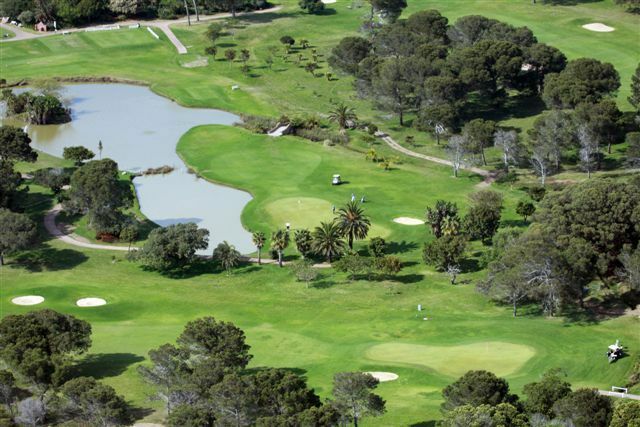 The tree and shrub-lined fairways have received added lustre with the introduction of the bent grass greens, and additional palm trees and wild strelitzias. 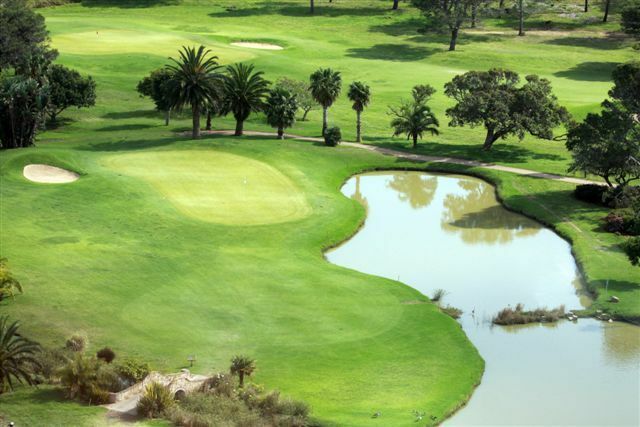 The two “signature” holes have distinctive water features – the 8th (a par five) has water on the right of the fairway and green, whilst the 17th (a par three) has water in front and to the right of the green. 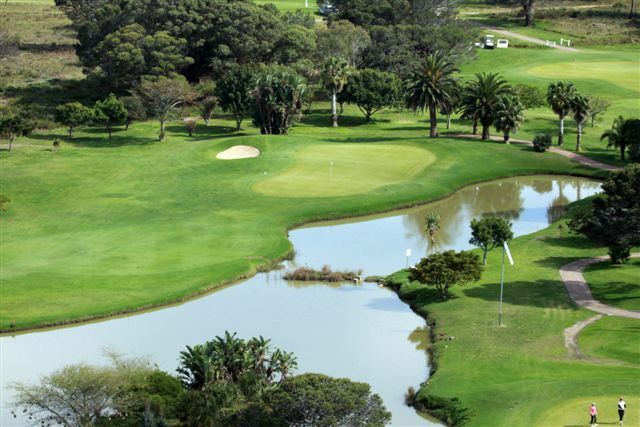 The Port Elizabeth Golf Course, commonly known as ‘The Hill’, was founded in 1890 and is the second oldest registered golf club in South Africa and one of the most popular golf clubs in the Eastern Cape. 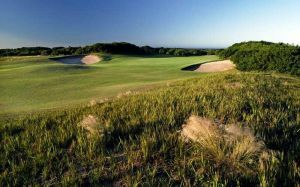 It was recently redesigned and proudly is the only course in the greater Port Elizabeth area that boasts pure bent grass. 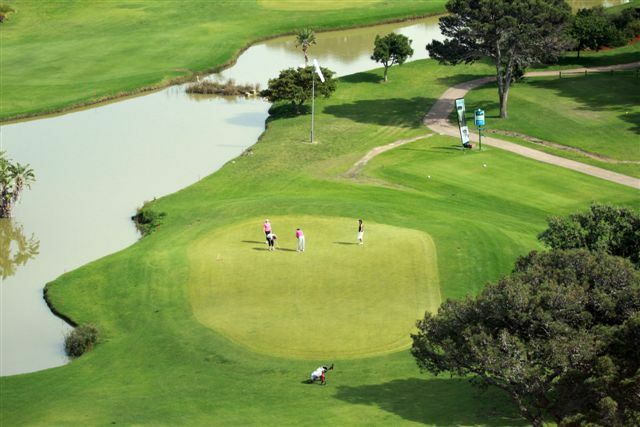 Port Elizabeth Country Club is not yet in our pool of Golf Courses for orders.